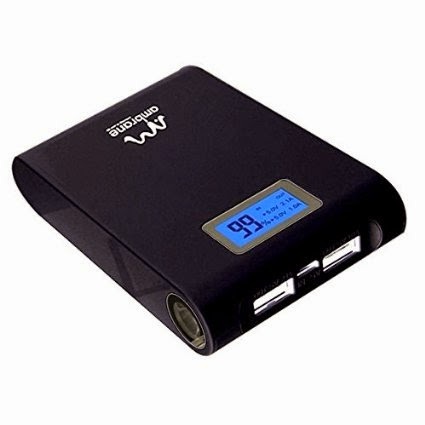 Power banks are a very useful device, when your smartphone is running low on battery, you can charge up your phone quickly using a power bank. 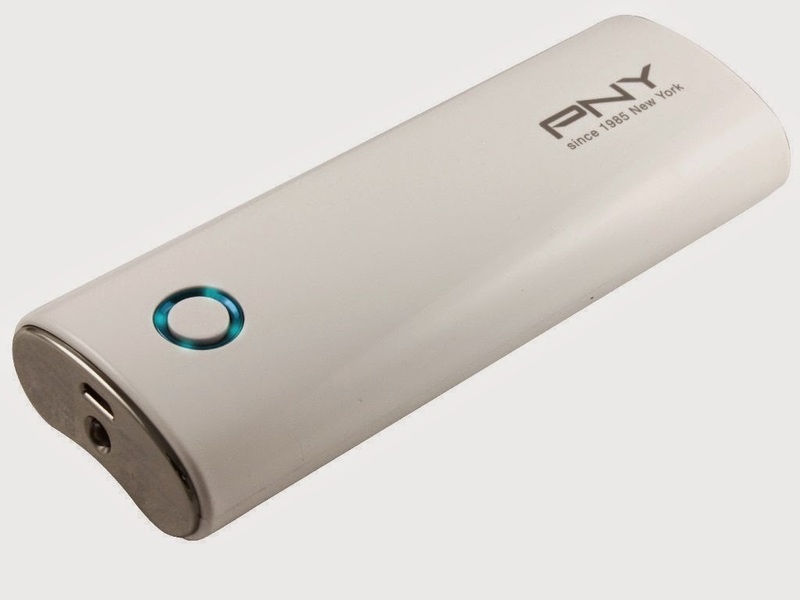 These devices become very useful in an emergency situation when you desperately need to contact with your friends and family. 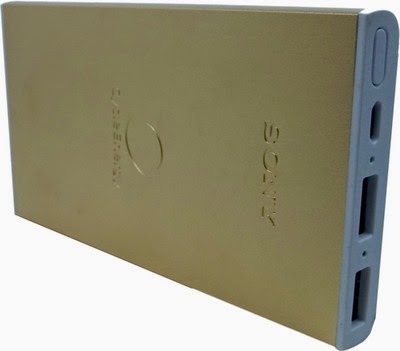 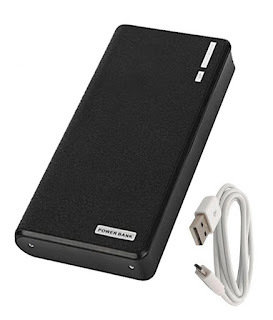 So, here in this post I'm listing top four power banks that are under Rs.1,500.